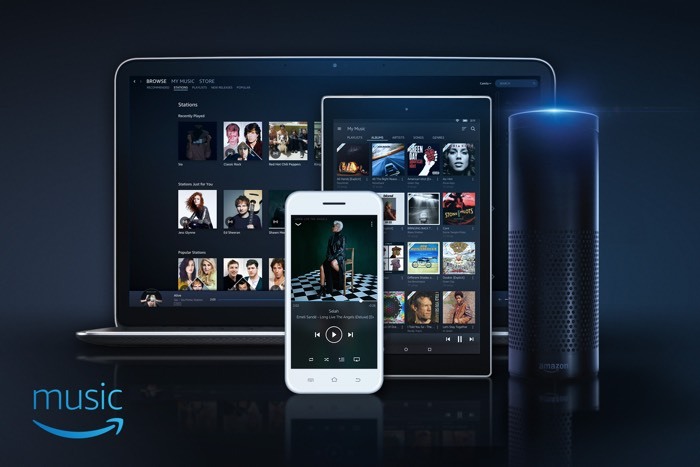 Amazon has announced that their Amazon Music Family Plan is now available in the UK and the plans allows up to six family members to use Amazon Music. The Amazon Music Family Plan will set you back either £14.99 a month for both Prime and non Prime members, it is also available for £149 a year for Prime member. As well as the family plans it is also available as a single plan for £7.99 a month or £79 a year for Prime members and £9.99 a month for non Prime customers, this is for multiple devices. You can find out more details abut the new Amazon Music Family Plan over at Amazon at the link below.